Brand Spanking New! 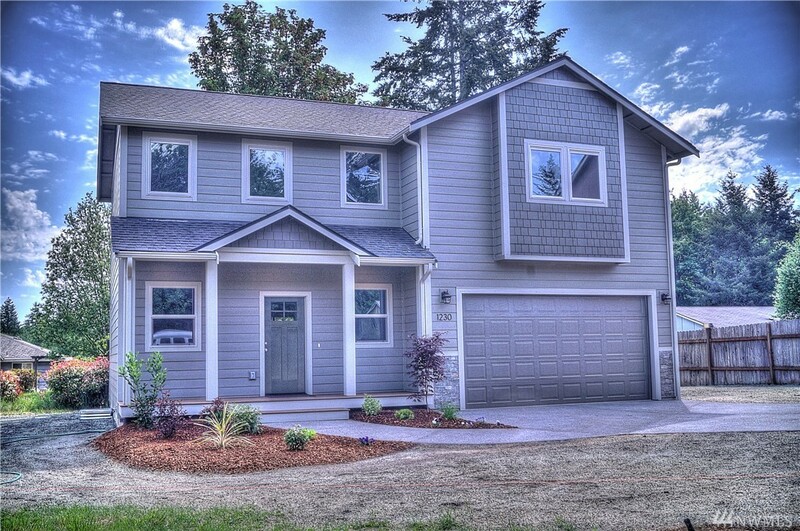 The finishing touches are now complete and this home is ready for you to move in. You will love the floor plan with big bedrooms all with walk in closets, a beautiful Master suite with custom tile shower and double sinks. Downstairs is a terrific kitchen, living, dining, and a powder room. The LVT flooring is really nice and durable. Big 2 car garage. Please come take a look, you will be very glad you did.